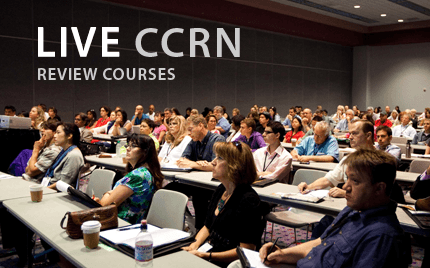 Learn more about our online CCRN Review Course. 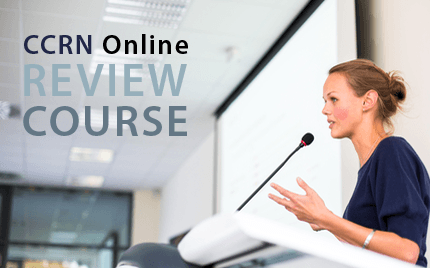 CCRN® Review Online is a dynamic, comprehensive review program designed to educate and prepare registered nurses for the Adult CCRN Certification Exam. Our program is presented by Laura Gasparis Vonfrolio, RN, PhD and is featured in live-HD videos with the look and feel of attending a live seminar without the expense of hotel and travel fees. The program includes 12 hours of online video presentation, over 500 practice exam questions, a spiral bound study guide, and 12 CEU contact hours. Our innovative program will provide you with the tools necessary to successfully pass the Adult CCRN Certification Exam. 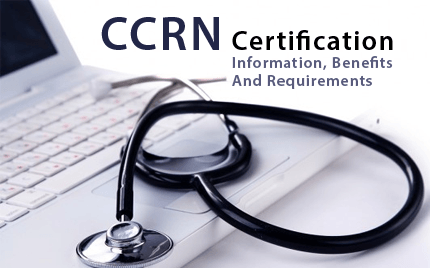 What to enhance your knowledge and pass the Adult CCRN Certification Exam? Sign-up with CCRN Review Online today.